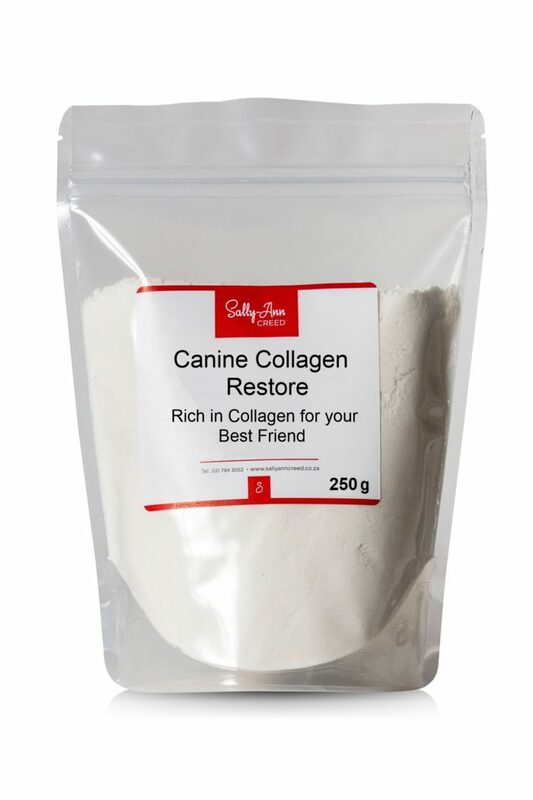 Your pooch needs collagen too – just like you! I’ve developed a wonderful collagen supplement for my own dogs, the same excellent quality of collagen but with a few extras for your pooch. To the mostly-collagen-mix, I’ve added in gelatine (another form of collagen for their tendons and ligaments) probiotics to keep their gut healthy with prebiotics, and some MSM for their joints. All you do is put it directly into their food. 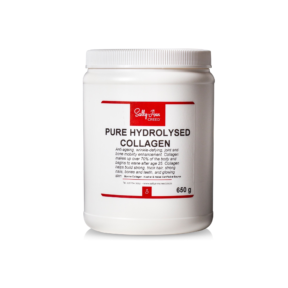 Collagen heals the digestive system and detoxifies the liver in animals just as it does in humans. I hope you get the great success I do from this mixture for my own dogs. Even with the MSM the taste isn’t bad at all. My dogs just get it stirred into their food – they love it! This is costly to put together but because dogs are one of my passions, instead of making it out of reach like so many doggy products that are really good, I am not making a profit on this product, it is my ‘labour of love’ if you like. DOES YOUR DOG NEED CANINE COLLAGEN? Did you know that collagen is the major structural protein found in your dog’s body? It determines the strength and elasticity of their hair, bones, nails, and teeth. As dogs age, their capacity to produce collagen diminishes making them more susceptible to injuries, painful conditions of the bones and joints, and poor skin and coat health. The sooner you start supplementing your pet’s diet with collagen peptides, the better as it helps prevent problems attributed to ageing, and contains other vital substances that help support good health in your pet. Collagen and gelatine can significantly improve your dog’s health because they are both easy to digest and absorb. Canine Collagen Restore promotes mobility in your dog, and you will notice his coat will start to shine. It will also help to promote a healthy appetite in an older dog, because collagen peptides heal the digestive system and detoxify the liver thanks to the high glycine content. Canine Collagen Restore also makes digesting food easier in older dogs who no longer chew as well as they did when they were young. Just mix it into his food and enjoy knowing you are helping him to live pain free to a ripe old age. 1. Stabilizes Joints & Prevent Injuries: collagen makes up to 90% of a dog’s muscles, tendons, and ligaments, so the integrity of their joints is dependent upon its presence. As muscles and connective tissues loosen and become more brittle, dogs become susceptible to injuries like torn cruciate ligaments, patellar subluxations, and elbow and hip dysplasia. Adding collagen to your dog’s diet will improve his/her joint health, helping to prevent these injuries. 2. Improves Age-Related Joint Pain: age-related joint and soft tissue pain is something that most dogs will experience to some extent as they reach their senior years. Collagen loss in the joints that occurs during ageing plays a major role in arthritis, degenerative disc disease and tendonitis, three of the most common causes of pain in senior dogs. 3. 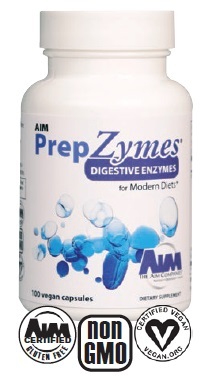 Aids Digestion: by breaking down proteins and soothing the lining of the gut. It “seals and heals” the protective lining of the gastrointestinal tract by helping to form connective tissue. Glycine present in collagen has been shown to have soothing properties that help promote an overall healthier, less agitated digestive system for your dog. 4. Promotes Hair Growth, Strong Nails & a Healthy Coat: dogs aren’t concerned about crow’s feet or full, pouty lips, but collagen is important when it comes to their appearance. 70% of the protein in your dog’s skin is collagen. It is responsible for providing a healthy, moisturized dermis; soft, shiny coat; and strong, powerful nails that do not split or crumble as they grow, causing pain and discomfort. 5. Inspires A Healthy Appetite: older dogs don’t really want to eat as much as younger dogs, and by healing the gut with collagen, they will enjoy their food again. It will also nourish a dog which doesn’t want to eat as much. Gelatine and Collagen are similar, but different, and your dog can benefit from both. They have different applications as they are processed differently from the source, and the processing method is what gives each of these their unique benefits and allows them to be therapeutic in different ways although they have identical amino acid profiles. 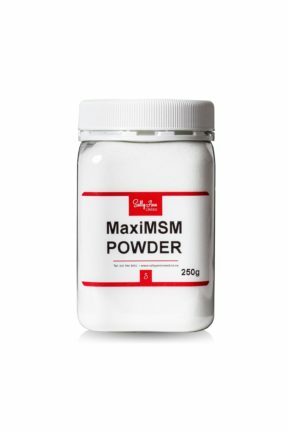 Gelatine and collagen have powerful anti-inflammatory properties, they contain the amino acids proline and glucosamine, as well as proteins called glycosaminoglycans. All of these nutrients support joint health by promoting the growth of new cartilage and cushioning the joints. As the most abundant protein found in skin, in the same way collagen helps preserve skin elasticity to keep it supple and youthful in people, this applies to dogs too. You’ll need around 6 weeks to see a difference, but some dogs within a week show a remarkable difference. Ingredients: Collagen, Gelatine, MSM, Probiotics, Prebiotic – all human-grade ingredients.